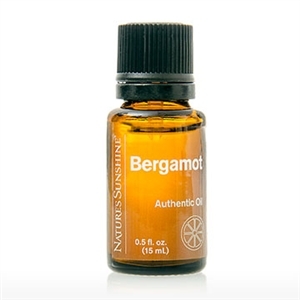 Bergamot is a sweet, tangy citrusy scent used to ease tension and fear. While technically an orange, Bergamot more closely resembles a lime or lemon with a bumpy outer peel that ranges from pale green to yellow. If you’ve ever sipped a cup of Earl Grey tea, you’re familiar with bergamot, which is where the brew gets its citrusy aroma.